Spring is almost here and now is the best time to start researching and signing up for spring/summer CSA memberships! Local CSA memberships are a great way to get fresh, local produce either delivered to your home, or picked up from a convenient dropoff location. 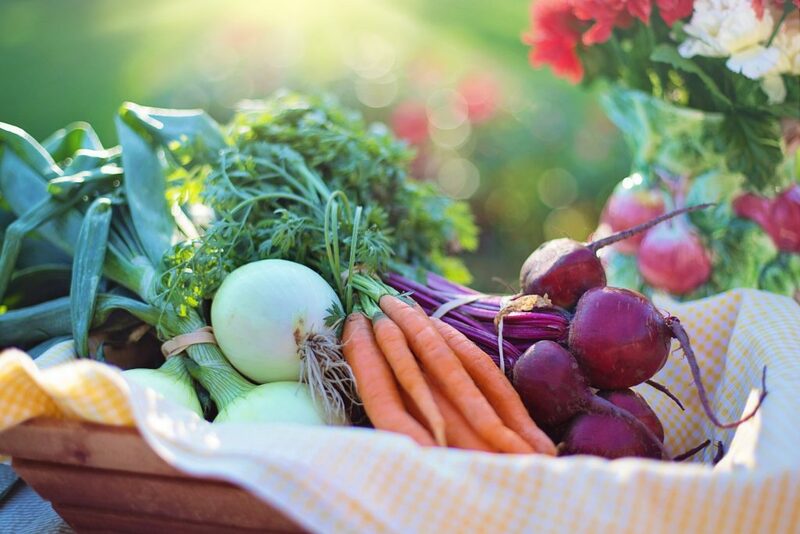 Local CSA’s offer weekly, or bi-weekly memberships, so you get the most fresh, in-season fruits and vegetables selected for you when they are in season! Some local CSA’s even offer other farm products like fresh-cut flowers, fresh eggs, and grass-fed beef. Located in nearby Enumclaw, the Mason Jar Farm opens for the season in May. The farm property also has a “farmstay” program where you can stay on-site in their bungalow, Airstream trailer or tipi and experience farm life firsthand. Also located in Enumclaw, Hell or High Water Farm has a CSA egg program with a pickup location in nearby Auburn. Whistling Train Farm is located in Kent in the fertile land between the Burlington and Northern Pacific Railroad tracks. CSA members receive special perks like all you can pick peas, beans, and cut-flowers in their u-pick area, farm maps for self-guided tours, and farm pot-lucks and work parties! For a full listing of area farms, visit Local Harvest’s website.